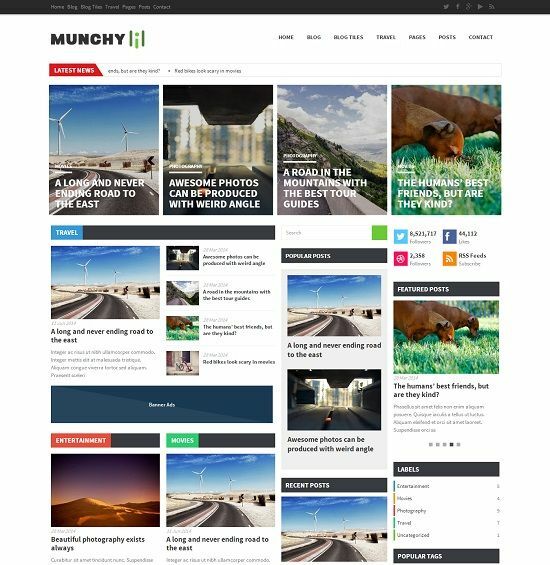 Munchy is a free premium and flat style magazine blogger template. 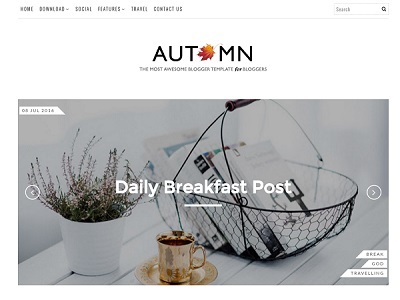 It is a responsive in design loaded with lots of features and well optimized for SEO from which the content will get indexed by search engines very fast. 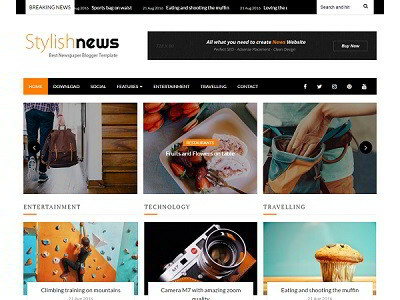 Munchy is powered with felxslider, jQuery ticker and carousel slider to make it power packed magazine blogger template. 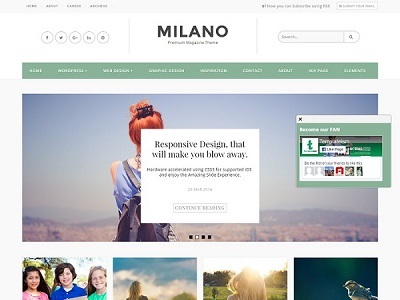 This template can be used on news, review, tech and any magazine powered websites.